When it comes to your Salesforce Pardot integration, it’s really important that you don’t rush through the process in a hurry to get set up quickly and in doing so, make some mistakes that will cause you extra time and headache later down the road. 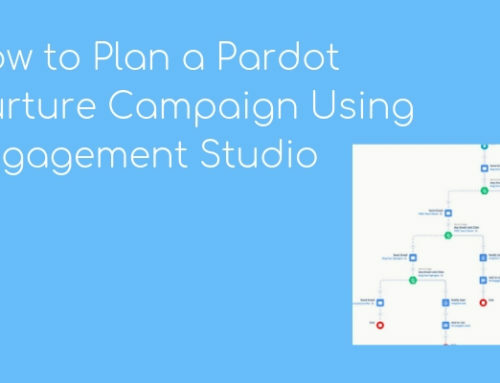 I know how it is, the pressure is on to make Pardot your well–oiled marketing machine pronto, so you can show the rest of the C-suite what a fantastic impact on sales and revenue the automation software is having.  Having worked with dozens of marketers new to Pardot, at MarCloud we see seemingly minor mistakes prevent the system running at its most effective – a lot. Most of these mistakes affect the most crucial element of marketing success; your data. When you’re making life harder for yourself by accidentally duplicating data between Pardot and Salesforce, or sending every single prospect to the sales team rather than just the sales-qualified leads, your end goal is much harder to achieve. Today I will share the most common Pardot Salesforce integration mistakes. I’ll also explain why these need to be avoided if you truly want to streamline your marketing and achieve better results. For all new accounts, this setting is turned on by default and cannot be turned off. It means that if you import data and use ‘email address’, duplicates can show up in Pardot. To avoid having to manually remove duplicates, always use ‘CRM ID’ when importing data. This can also cause confusion with reporting, especially in the Engagement Studio. If 2 or more prospects who have the same email address are in the same Engagement Studio, the email address will still only receive 1 email which is why your prospect list might look larger than the number of emails sent. Check if you have this setting turned on by heading to your account settings. Tom’s spoken about why we should always be uploading data to Pardot first in a separate article but in short, all new data should really be going into Pardot first. Otherwise, Salesforce becomes full with new prospects and unqualified leads that they don’t need to contact any time soon. By putting your data in Pardot first, it can be nurtured and subsequently on marketing-qualified data will be pushed through to Salesforce. You keep the sales database clean and have better control over your prospects, without risking they a premature phone call by sales. Pardot will let you know what fields it needs permission to and you can see this by heading to Admin > Connectors. If it doesn’t have the correct permissions for particular fields, it can cause sync errors which means your marketing-qualified leads may never actually reach Salesforce! Keen an eye on your sync errors. This sounds like a very small detail but it makes a big impact for users. If you’re Europe-based using Pounds/Euros/Krona etc. and your account is in Dollars, users will subconsciously see less meaning in the reporting and this can have a knock-on effect, reducing trust in the overall reporting. Small details matter and this one should be amended upon account creation. Another topic that Tom has written an entire blog post about, which you can read here. In a nutshell, your Pardot Salesforce reporting needs to make it very fast and easy to see the performance. Taking the time to fully understand the different reporting options within Pardot, and how these can benefit both your marketing and sales, is crucial to have full visibility and better reporting. In particular, you want to ensure you are set up in a way that easily shows ROI through synchronisation with Salesforce. Don’t just home everything in the ‘Uncategorized’ folder because it’s default. Start with a top-level folder, like your product/service, and work downwards into specific campaigns. This will be very beneficial later on when setting up scoring categories. I’ve met so many clients who have had Pardot implemented and their Salesforce integration rolled out, yet since that day (sometimes it over a couple of years since it was implemented) they have only been using the system to send emails – a glorified MailChimp. After your integration, a roadmap is needed so you can start to slowly introduce new features and insights and gradually improve how marketing operates. It won’t be perfect overnight, but every step forward is a step closer to better marketing. Now, if you read any of those common Salesforce Pardot integration mistakes and thought “oops”, don’t fret. With a bit of troubleshooting and a speedy support team to do the legwork for you, you can clean up your data and/or structure. That’s one of the things our team do; run Pardot audits to uncover inefficiencies in your account and work with you on an action plan to resolve these – we can do it all for you, or simply show you the way. Feel free to get in touch if even the thought of working through your account to get it in better shape is making you anxious. 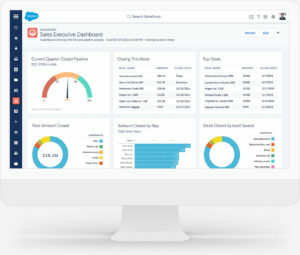 Of course, if you’re yet to get started with your Salesforce Pardot integration, well done on finding this article and knowing what not to do right from the start! For any extra information or if you need something explained a little more in depth, leave a comment below or send us a message.